In todays episode we do not have an episode, per se. Insted, Ariel Interviews Jorn Werdelin from Linde Werdelin Watches. In todays episode we discuss watches by Vulcain and while we were in Las Vegas, we recorded a great interview with Mr. Babin from Hublot. 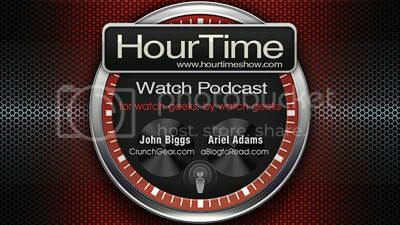 In todays torrid episode we discuss the Clerc Hydroscaph GMT again (more or less), Hublot and how to attract a potential mate by sporting the propper watch.